…and translating it to a live, in person conference. Keep reading to learn why you should attend PyImageConf. 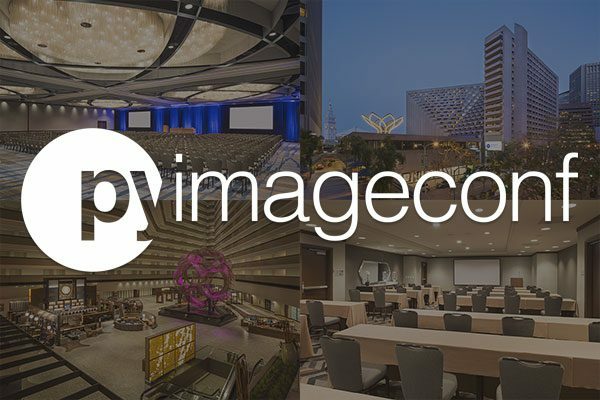 PyImageConf 2018 will take place on August 26-28th in San Francisco, CA at the Regency Hyatt. 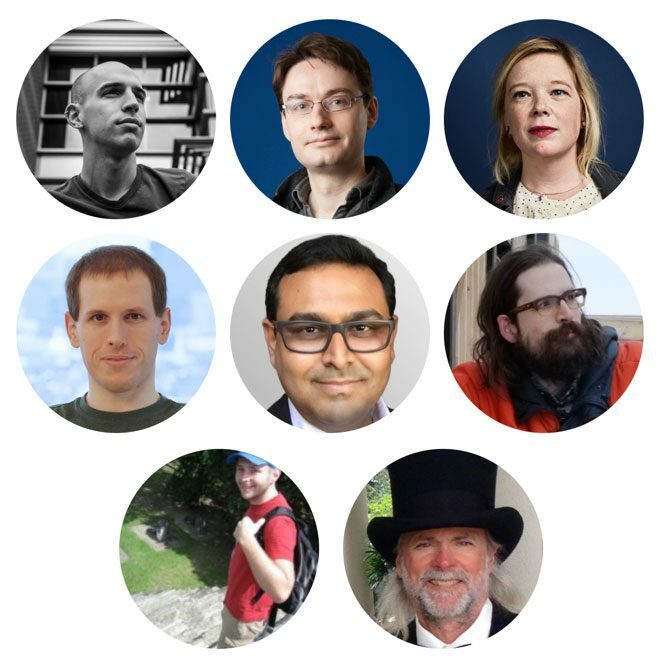 Figure 1: PyImageConf 2018 speakers include Adrian Rosebrock, François Chollet, Katherine Scott, Davis King, Satya Mallick, Joseph Howse, Adam Geitgey, Jeff Bass, and more. PyImageConf has put together the biggest names in computer vision, deep learning, and OpenCV education to give you the best possible live, hands-on training and lectures. Each speaker is respectively known for their writing, teaching, online courses, and contributions to open source projects. François Chollet: Author of Keras deep learning library. Deep learning and AI researcher at Google. Works published in CVPR, NIPS, ICLR, and others. Katherine Scott: Image analytics team lead for Planet Labs. Expert in satellite image analysis. Former co-founder of Tempo Automation and Sight Machine. Co-author of SimpleCV. Davis King: Author of dlib library. Expert in object detection. Open source developer and practitioner building industry CV systems for over a decade. Satya Mallick: Author and creator of LearnOpenCV. 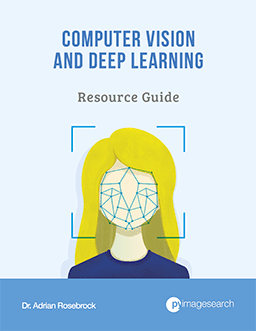 Computer vision for faces expert. Entrepreneur working in CV and ML. Joseph Howse: Author of six computer vision/OpenCV books at Packt Publishing. Computer vision and consulting through his company, Nummist Media. Expert in augmented reality, virtual reality, and infrared computer vision systems. Adam Geitgey: Author of Machine Learning is Fun! blog series, LinkedIn Learning, and Lynda.com. 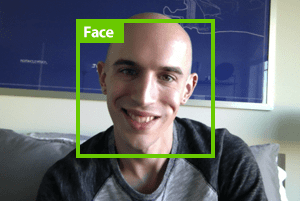 Loves building products with machine learning and computer vision. Jeff Bass: Raspberry Pi hacker, computer vision practitioner, econometrics wizard, 35 years experience in statistics. Adrian Rosebrock: Author and creator of PyImageSearch.com, Practical Python and OpenCV, PyImageSearch Gurus, and Deep Learning for Computer Vision with Python. Computer vision entrepreneur. If this sounds like you, rest assured, this conference will be well worth your investment of time, finances, and travel. How many tickets will there be? PyImageConf will be small and intimate, capped at 200 attendees. Once tickets sell out I will not (and cannot) add more. Most conferences would charge well over $1,500-$2,500 for this type of event. My goal is to keep the cost as low as I can while ensuring we can keep the event small and intimate. Take the time now to check with your work, spouse, kids, babysitter, etc. and earmark your funds to grab a ticket. At this point I’m not sure if there will be any tickets left by the time the general sale starts. Don’t miss a chance at a PyImageConf ticket, click here to sign up for the early bid list. As you can see, I’ve put a lot of thought into putting this conference together and ensuring it will be the best computer vision + deep learning educational conference of the year. Sounds awesome, what should I do next? 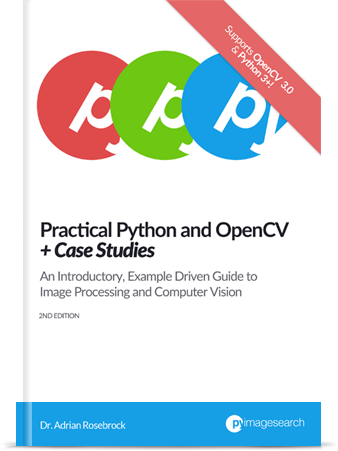 A few years ago I ran a Kickstarter campaign for the PyImageSearch Gurus course — all early bird specials sold out within 30 minutes. 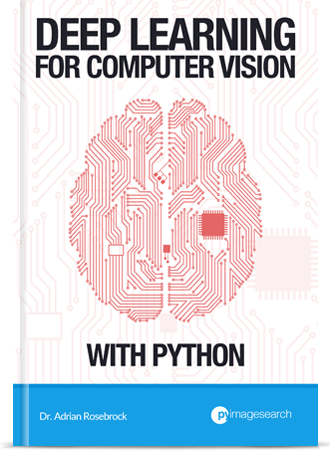 In January 2017 I launched a second Kickstarter campaign, this one for my new book, Deep learning for Computer Vision with Python — all early bird specials sold out in under 15 minutes. 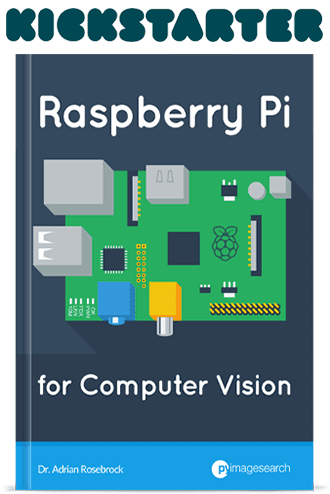 This past November I offered free NVIDA Jetson TX2s and Raspberry Pis to the first 30 readers who purchased a copy of either my books on Black Friday — all 30 were sold out in a little over 3 minutes. I’ve never offered a live, in-person training program or conference like this before, but given there are only 200 tickets available I expect these tickets to sell out quickly. In fact, I’m not sure there will be any tickets left after the early bird sale on Friday, January 19th (I wouldn’t suggest waiting until the general sale on Friday, January 26th — you might miss out on tickets). It’s going to be a blast! I hope you can make it. I’m excited for the conference and want to make sure I have the best shot at getting a ticket. Will there be notice on the planned timing tickets sales will go live? You mentioned the dates for sales but I was wondering if there’s a time of day planned so I’ll know when to start refreshing my inbox. Hey Adam! Thanks for the comment. It will be awesome to have you at the conference. Yes, there are planned timings for the tickets. PyImageSearch Gurus members will have first dibs on the tickets on Friday, January 19th at 9AM EST. The early bird list will then be able to access the tickets on Friday, January 19th at noon EST. I’ll be emailing out reminders regarding the tickets, including the link to access the tickets. Is it possible to get in live streaming of the conferences? and least some of them? I am very interested in the entire conf but I can not assist because I am from Mexico, I would really like to see your conference about creating a deep learning or computer vision startup! hope you may be considered this for the people that cant go to the conference. thank you for your time and for the amazing work you are doing! Hey Diego — I don’t have any plans to stream the conference (yet). Putting on the conference is very expensive and I need to work out the in-person logistics first. If you intend on coming to the conference, definitely make arrangements to buy a ticket and attend the live, in-person event. I totally understand if you personally cannot but I wanted to offer a general answer to other readers as well. If I can offer a “digital ticket” will, but that will be well after the conference sells out. I really like your blog, and I am trying to convince my employer here in Europe to send me to your PyImageSearch conference. Before I can make any arrangements with hotel, flights, etc. my employer would like to know if the conference actually will take place (read: not cancelled) and if there are still tickets left for participation. Thanks for your quick response, Adrian! I have picked up my ticket now. Really looking forward to the event and meeting you in person. Are there any plans for a conference in 2019? There will not be a PyImageConf 2019. It’s a long story related to me needing to prioritize a family member who had cancer — during that time I would have needed to been planning PyImageConf 2019. Unfortunately that could not happen.